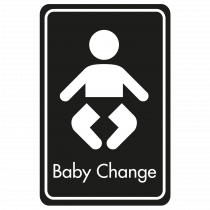 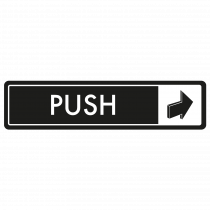 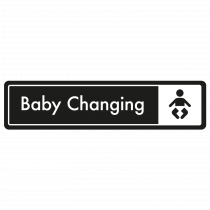 All door signs have a peel and stick backing for easy fixing. 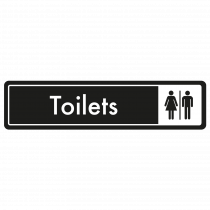 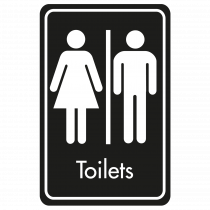 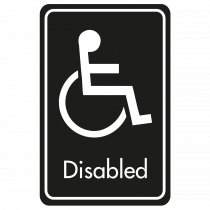 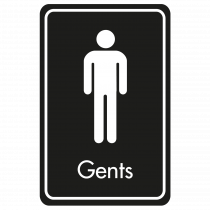 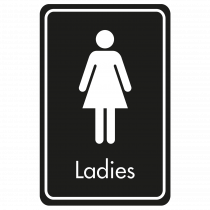 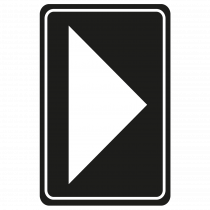 A door sign is required in most establishments to inform staff, visitors, guests and residents where the toilets are, or office, or even to remind visitors that certain doors are not to be opened. Therefore a simple Staff Only door sign or Private door sign would do the job. If you cannot find the door sign your looking for we can make one for you, any size, shape or colour. Call or email with your requirements.